CLICK SHOW MORE FOR TITLES, TIMES and Sheetmusic Links !!! I've have had the pleasure of playing at various locations in the Walt Disney World Resort since 1989. This album contains many of the requests I have received throughout the years at Main Street U.S.A, The Grand Floridian Hotel Lobby, and from many couples getting married throughout the Resort. The songs are recorded simply, with their melodies dominating the arrangements. People of all ages have great memories attached to these songs and my hope is that they will do the same for you. 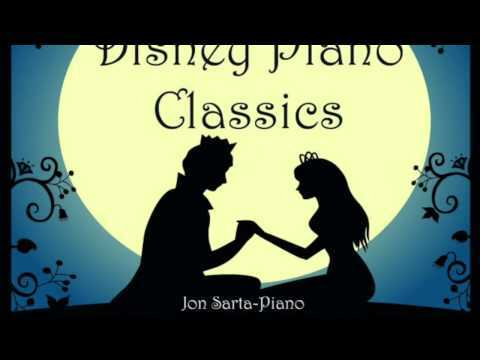 This album and the follow up one "Piano Classics from the Magic Kingdom" are available on the MLJ Music website in CD form or download.